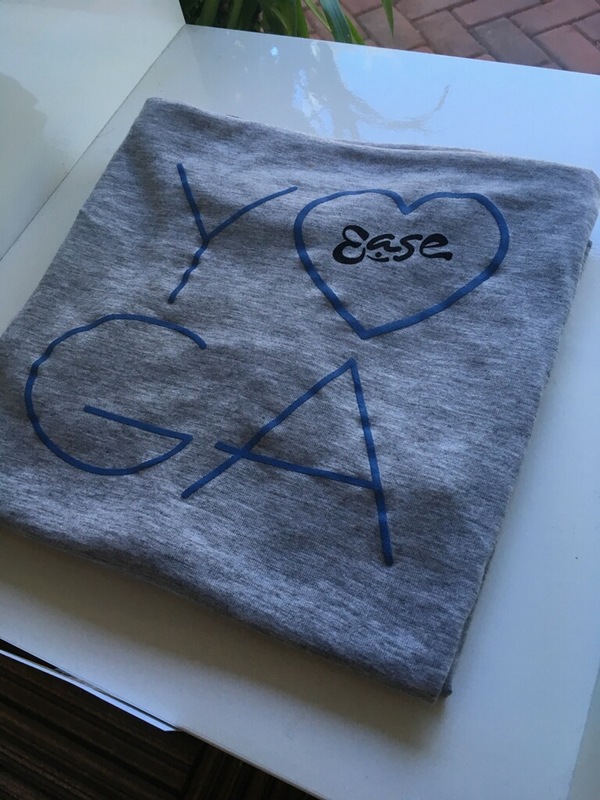 A little over two years ago, Ease Yoga & Cafe opened in Del Ray at 3051 Mt. 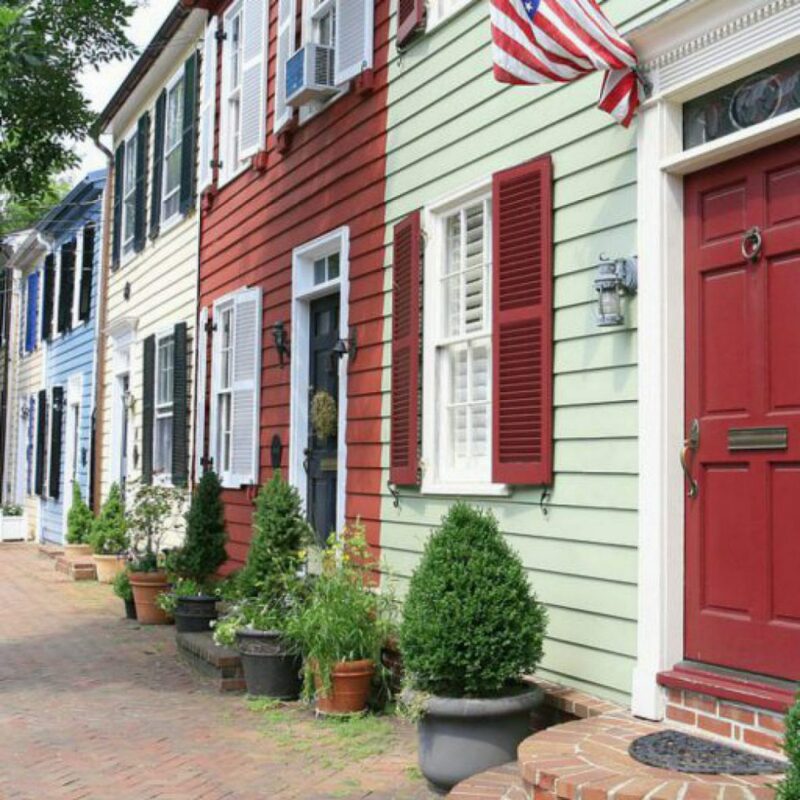 Vernon Avenue. 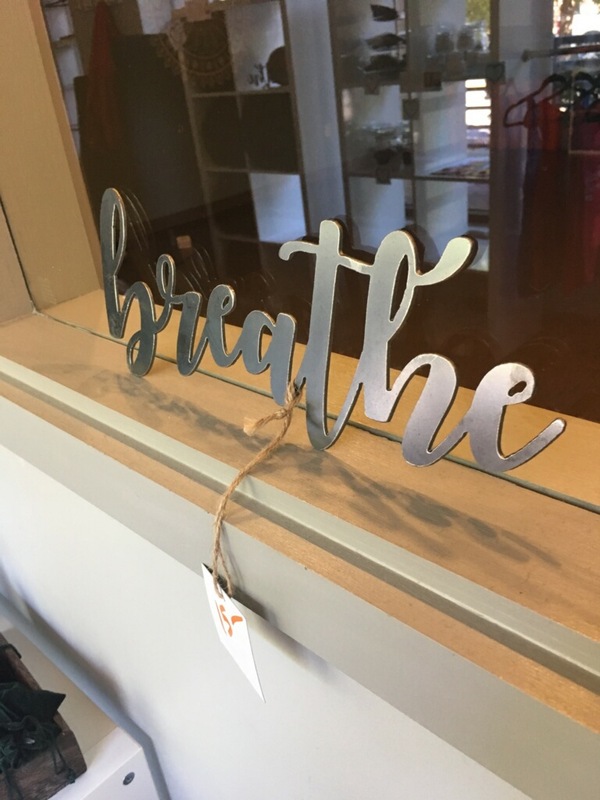 The owner, Tara Casagrande, wanted to provide a welcoming, non competitive space where everyone could become more balanced, healthy, and powerful through their practice. And they have succeeded! Classes include Warm Flow, Fundamentals/ Beginners Yoga, Men’s Yoga, Rise and Shine Yoga, Curvy Yoga, Restorative Yoga, Gentle Yoga, Mindfulness Meditation, and Yin Yoga. Unique to Ease are the private Rope Wall Yoga Classes they offer. The rope wall uses geometry, gravity and traction to give you a unique and exhilarating yoga experience. In the Ease cafe, South Block Juice Co. offers fresh pressed juice, smoothies, coffee, tea, kombucha, and Acai bowls. While there, feel free to browse their selection of books for adults and kids available to borrow (or take) provided by Alexandria Book Shelf. Mindfulness and healing workshops are offered for both adults and teens. Some of the more popular workshops include The Full Moon Gong Baths (sound healing from the vibrations of a gong) which take place monthly on the full moon as well as their newest event, Kirtan (singing and chanting). Check the Ease on line schedule for the latest events @ www.easeyogacafe.com. 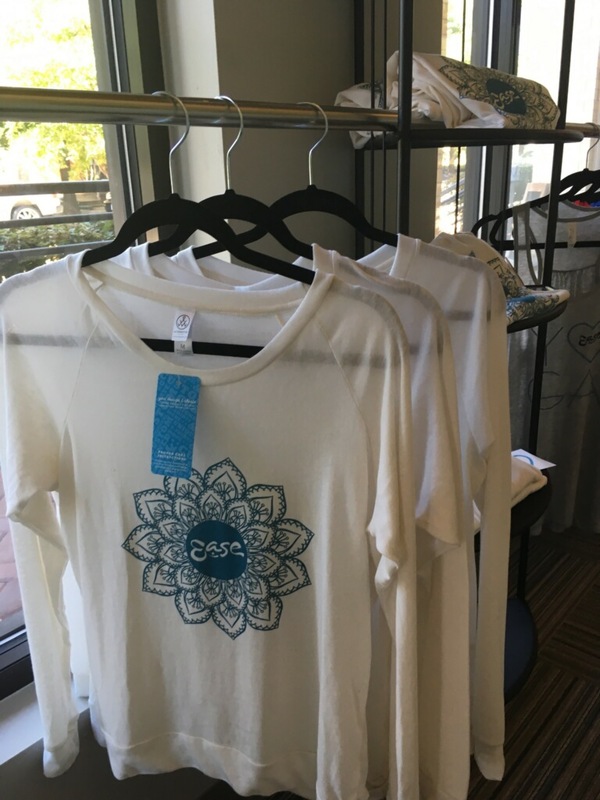 And now the Ease Boutique offers hand poured and locally made soy candles, beautiful greeting cards designed by Delia Sullivan, one of the Ease yoga teachers, Ease apparel, bath salts, yoga ornaments, snacks by Together We Bake, an Alexandria non profit and more. Come in and find a great gift or a little something for yourself! 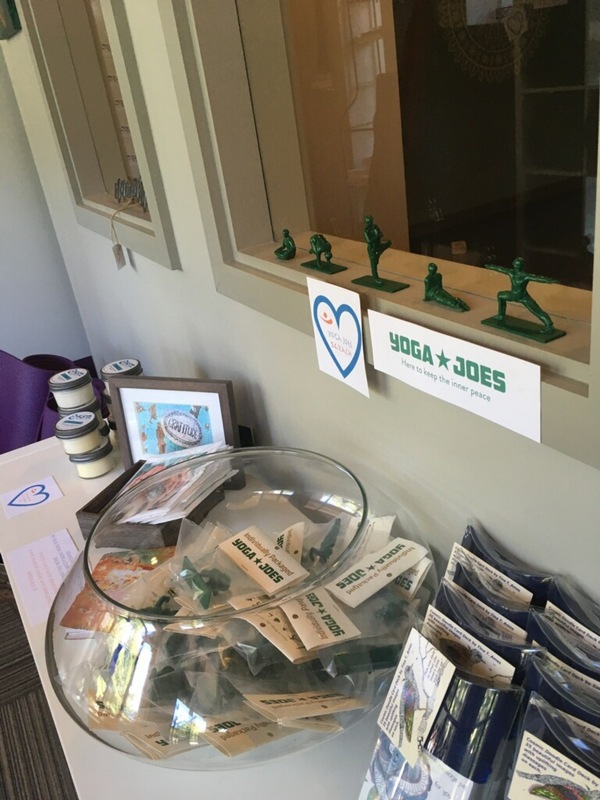 For more information on Ease Yoga & Cafe and the boutique click here.